We carry a wide array of parts for commercial fleet and domestic vehicles. Don’t see what you need? Contact us. Come in and meet with our friendly staff. 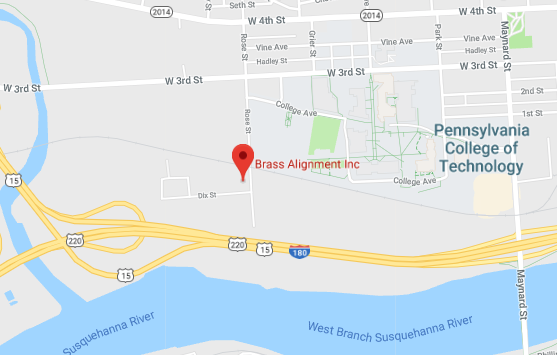 We’re located in Williamsport, Pennsylvania in the heart of the scenic Susquehanna river basin. Just off routes: I-80, US 15 and US 220.